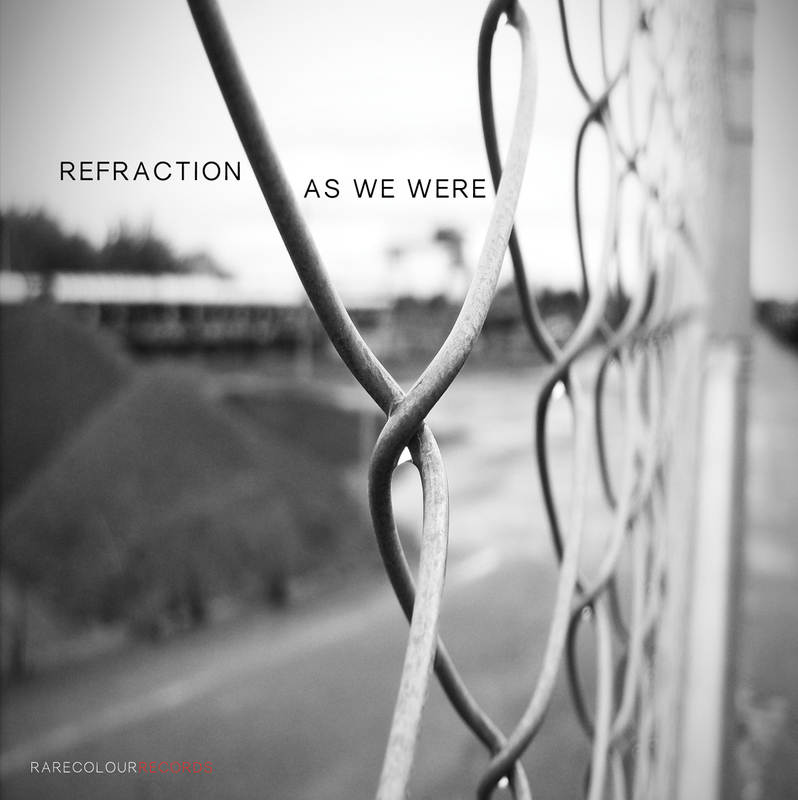 Drawing inspiration from the sensibilities of pop lyricism and melody, Chris Broomhead’s trio project Refraction melds the various colours of contemporary jazz composition and improvisation together into a compelling musical soundscape. 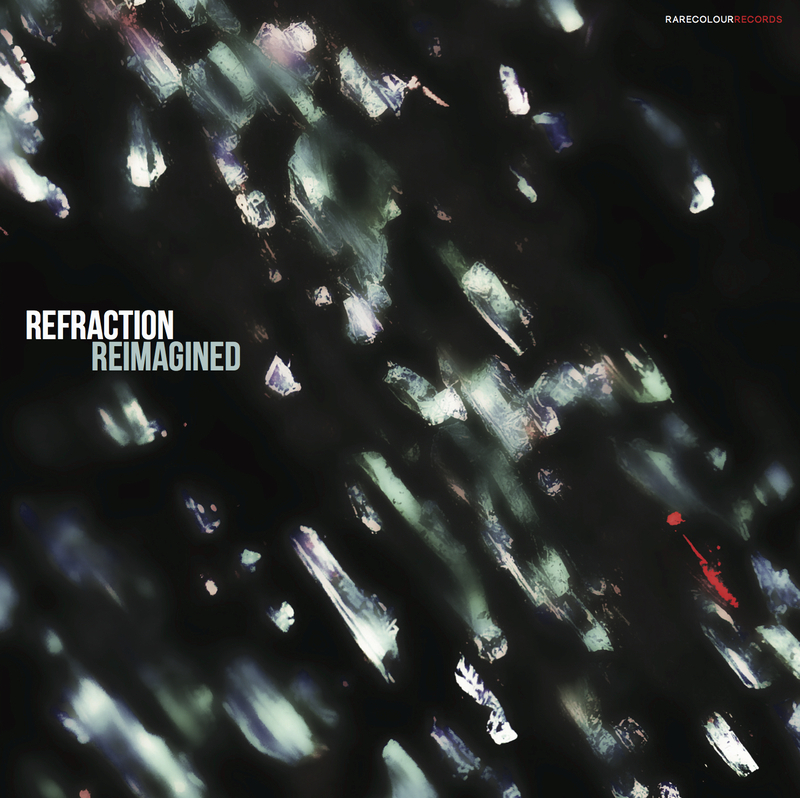 Refraction celebrates the sanctity of simplicity, upholding the primacy of a song’s melody whilst leaving space for collective ensemble interaction and improvisation. 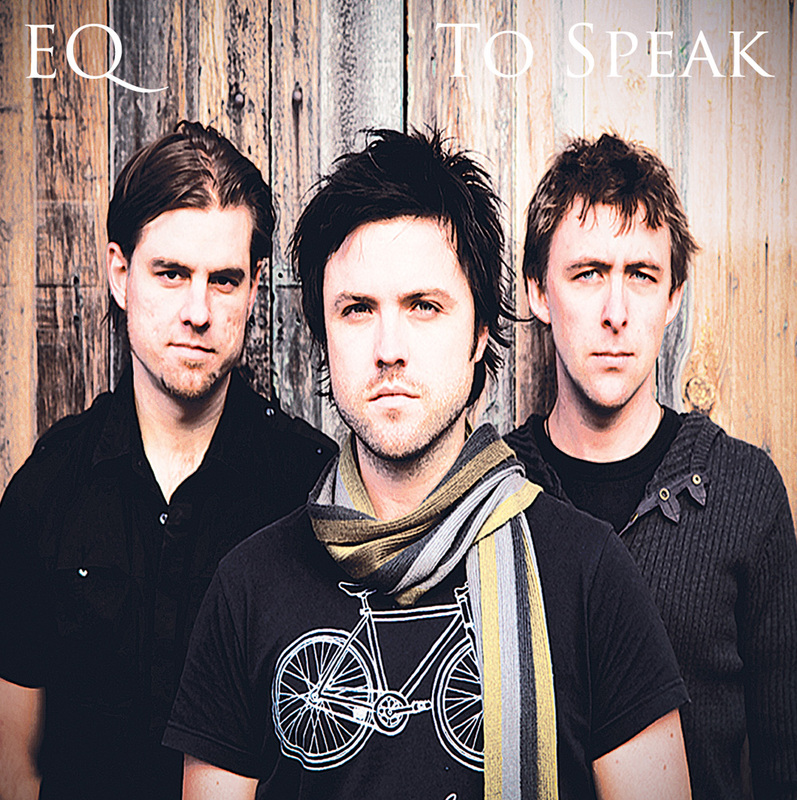 Download the digital CD booklet here. 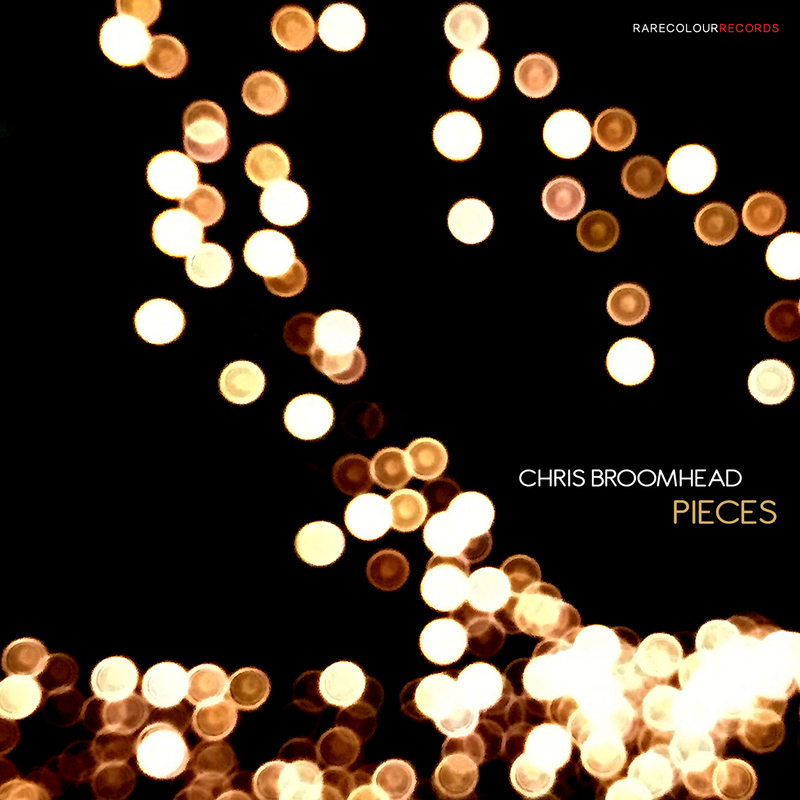 Nominated for Best Jazz Album in The Age Music Victoria Awards. 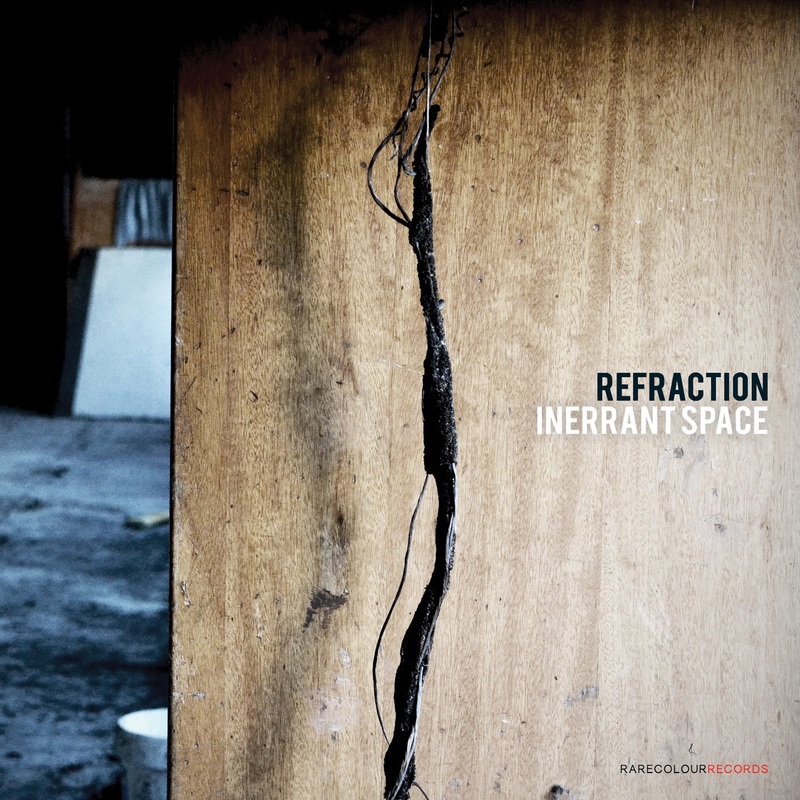 The sometimes-slightly-cinematic, debut jazz-fusion-groove solo recording. 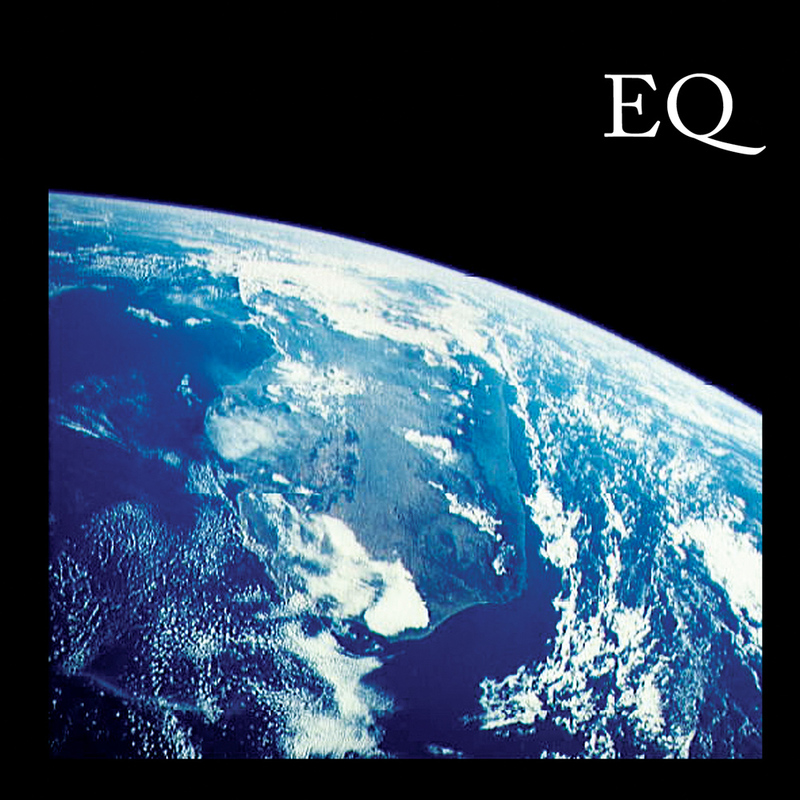 EQ’s music has been shaped and influenced by such jazz-fusion luminaries as Wayne Krantz, Oz Noy, Allan Holdsworth, Chick Corea, Tribal Tech, Weather Report and The Yellowjackets, as well as artists such as Robert Glasper, Robben Ford and John Mayer amongst others, and seeks to meld the music of these artists together into their own organic style.